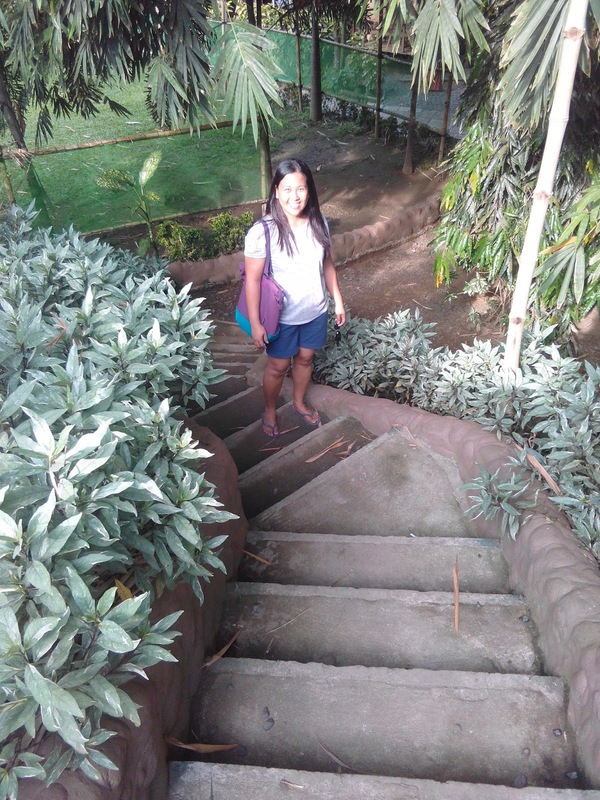 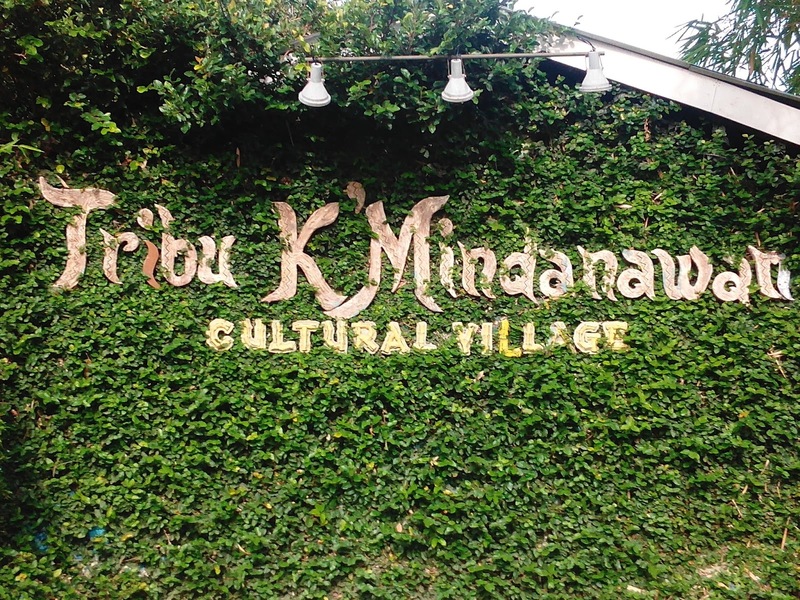 A day at the Davao's famous Crocodile Park wouldn't be complete without stopping by Tribu K' Mindanawan. 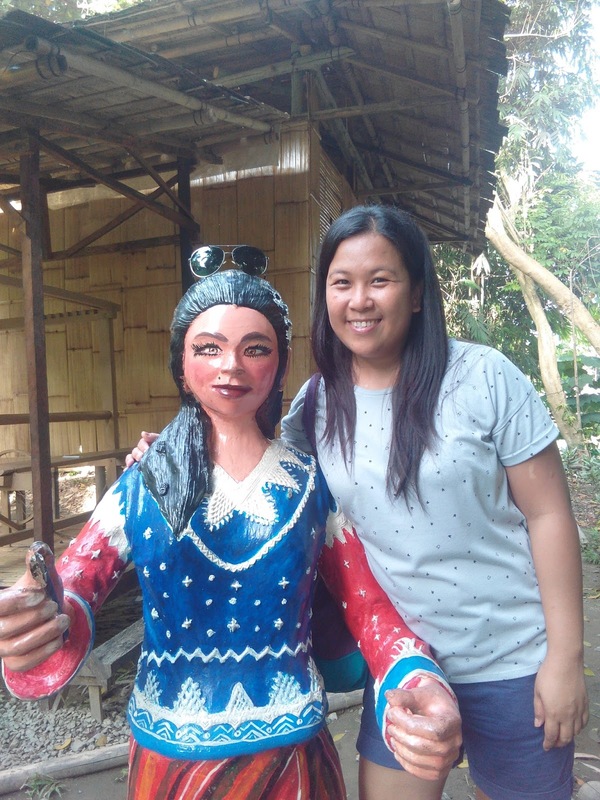 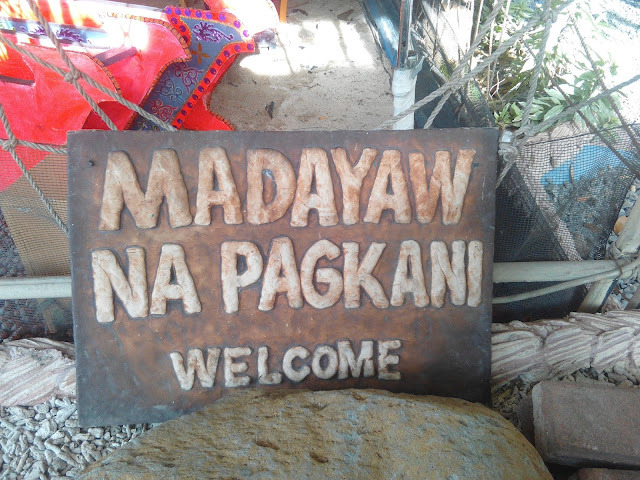 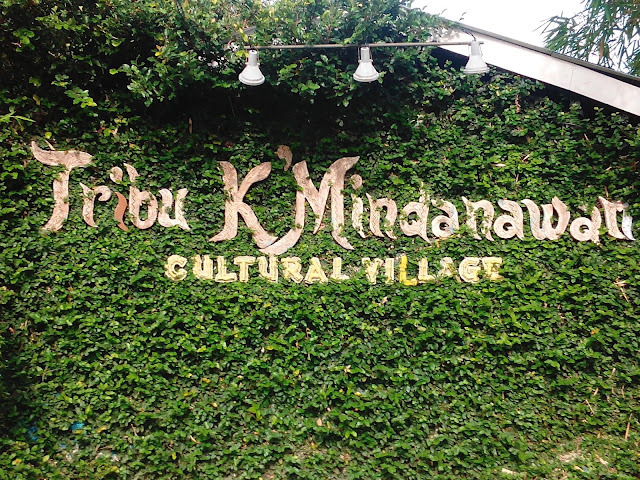 Tribu K' Mindanawan is a cultural village that showcases the richness of the Indigenous People in Mindanao. 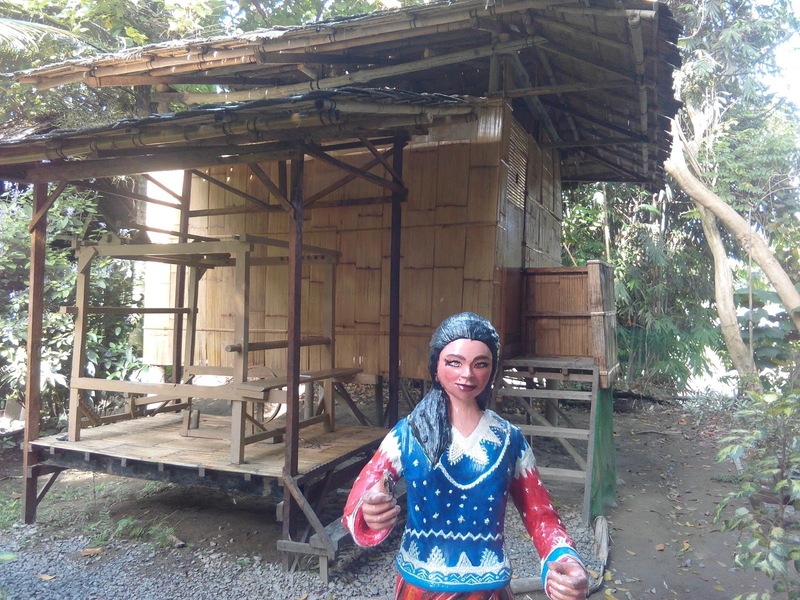 While here, you will feel the freshness of nature as its location is just along the riverside, covered with hundreds of tall bamboo tress. 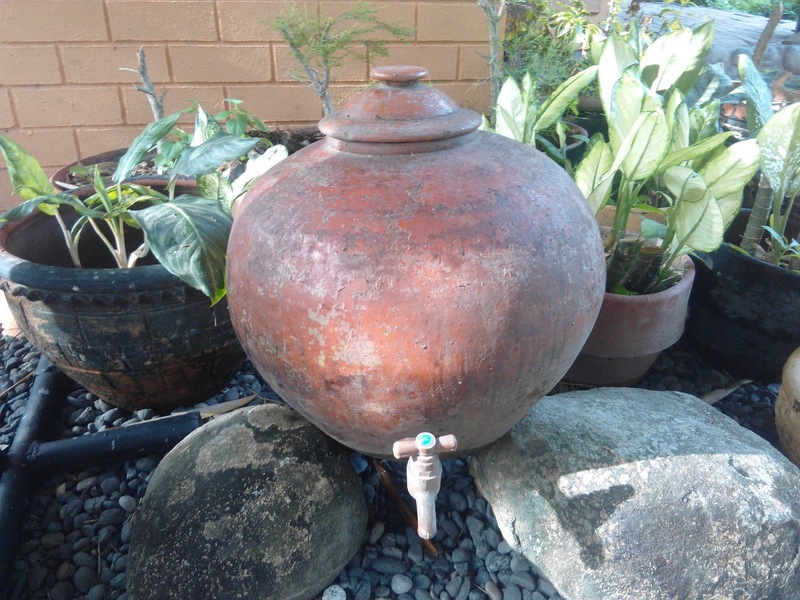 You will also admire the indigenous community as the village is surrounded with vernacular structures made by authentic IPs from Mindanao. 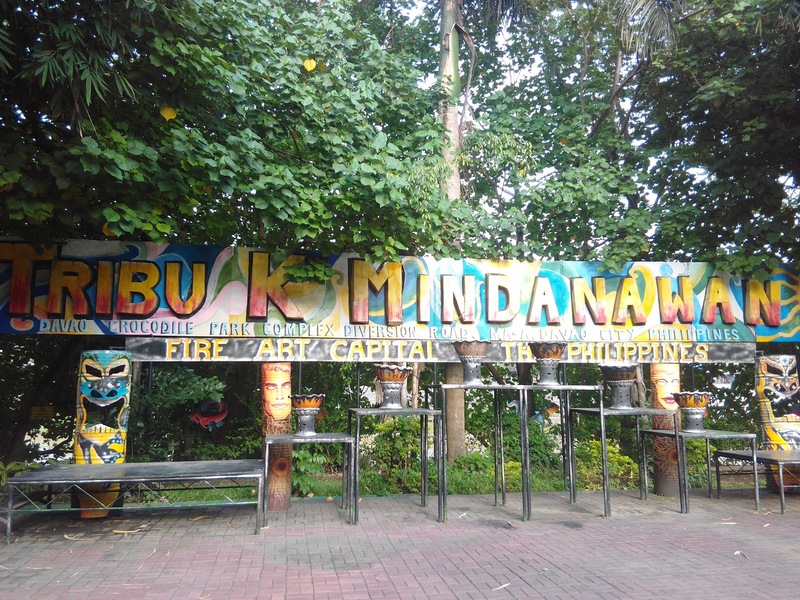 Tribu K' Mindananwan is famous of its weekend cultural presentations which is highlighted with a very spectacular fire show. Folks from all walks of life who will visit the Crocodile Park are entitled to watch the fire dance show which which is set to start at 4:30 pm every Friday and Saturday. 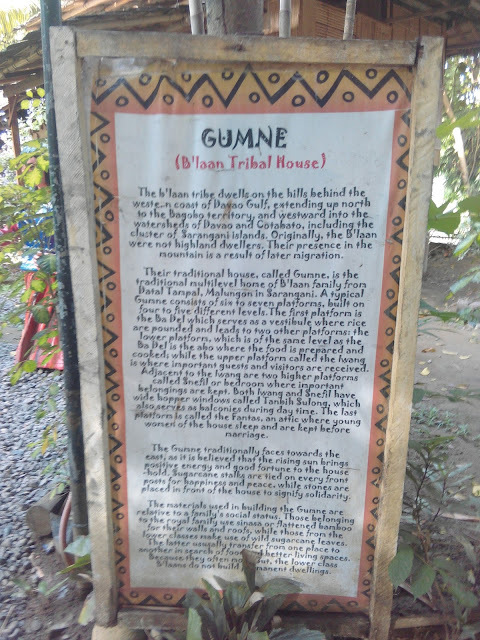 Too bad my phone camera shuts down when we were there. 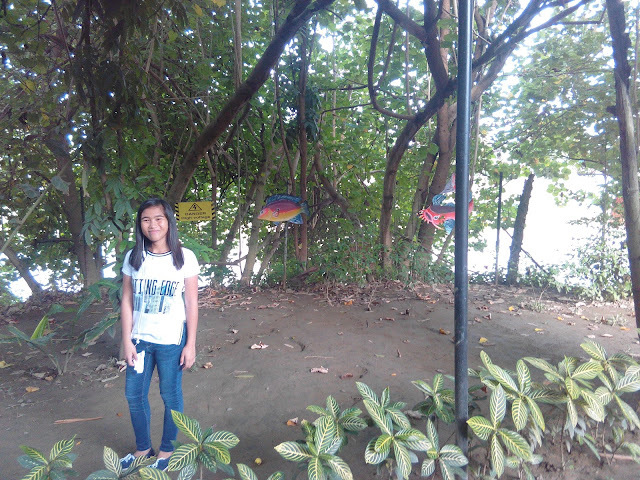 I wasn't able to take a video. But we for sure enjoyed the show. How to get to there... simply make your way to the Crocodile Park Complex along Diversion Highway, Ma-a, Davao City.